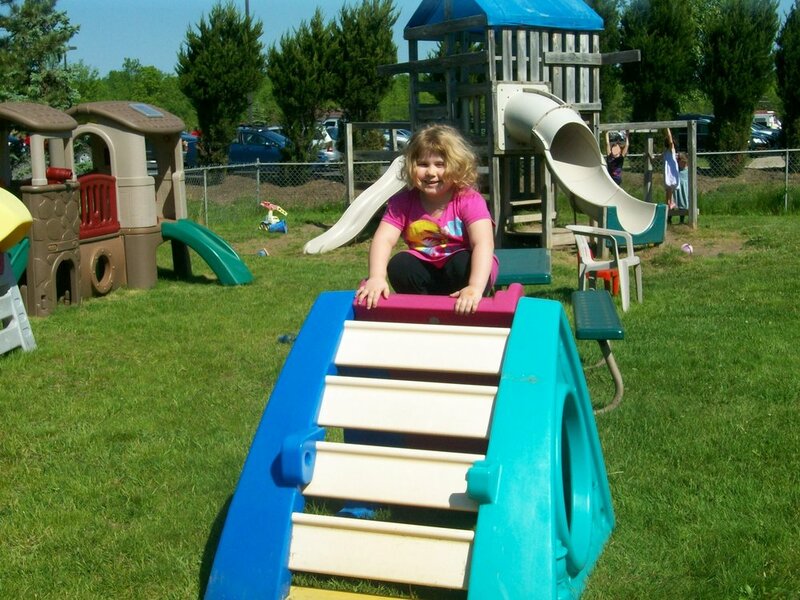 Twelve Corners Day Care Center is a quality child care provider that promotes a safe, nurturing environment for children to develop a positive self image and to grow through a variety of social, emotional, physical, and intellectual experiences. 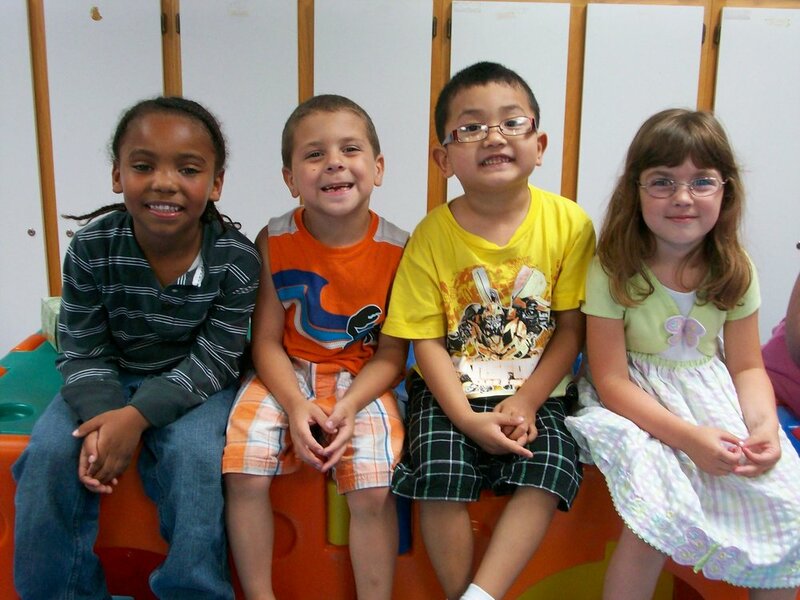 We offer care programs for both early childhood and school-age children. Call today for additional information! 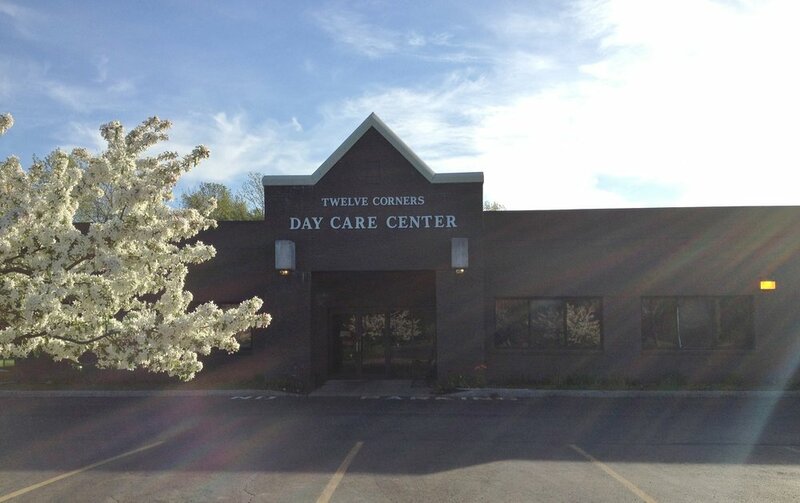 Twelve Corners Day Care Center was founded in 1971. Our main facility serves children 6 weeks to 5 years and is located at 155 Canal View Blvd off of Brighton Henrietta Town Line Road. Twelve Corners also has a school age program located at 2131 Elmwood Avenue and serves children between the ages of 5 and 12 years. Our school age program provides care before and after school, during school vacations and throughout the summer. Our hours of operation are from 6:00 am to 6:00 pm, Monday through Friday. Parents are welcome to participate in the classroom whenever they like. Contact our staff for more information. We offer additional services including hearing and speech evaluation, visiting nurse service and enrichment classes like dance, soccer and computer fundamentals. 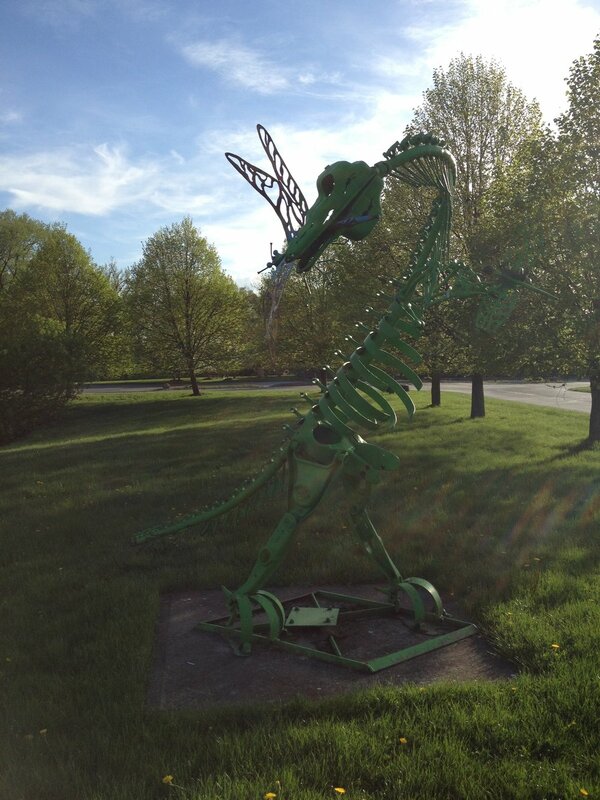 We accept special funds from the New York State Department of Social Services. Your family may qualify to receive these funds - contact us today for additional information! Mention visiting our website and we will waive the $25.00 registration fee!